WWW.SURFAUTOGROUP.COM......Backed by a Nationwide ...... Warranty with 24 hour roadside assistance and 100% New Jersey State inspection.!!! AWD,NAVIGATION,BLUETOOTH, SUNROOF, LEATHER!!! LOADED UP WITH GOOD MILES !!! Inspection sticker valid until 12/2020!!! BEST COLOR COMBO ...DOUBLE BLACK !!!! 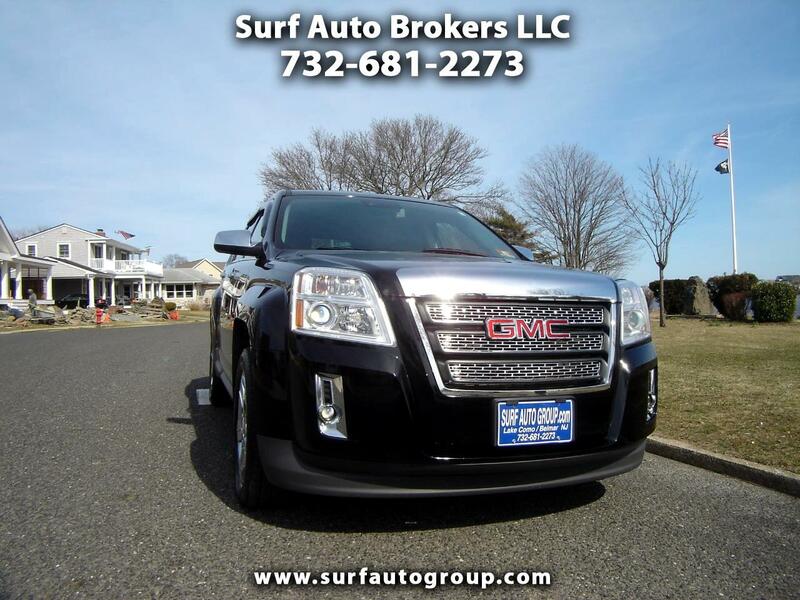 WAS $13,950 SALE PRICE $12975.00 Call STOSH at 732-681-2273 with any questions. WE FINANCE EVERYONE !!! GOOD/BAD CREDIT FINANCE OPTIONS !! Low loan option to rebuild credit or pay cash.